Post Agua Mala -- Sometimes the worst storms rage inside. Scully does some feathering of her own nest. The night after the IVF failed. So, I'm late to the "all things" bandwagon -- there still should be some room (bg). OK, I'm also late to the 155 Words bandwagon as well. Anyway, the road from Kroner. OK, two stories in two days -- obviously I need a nap. Yet another "Scullyfic" challenge -- Post "The Truth". Still another "Scullyfic"/"RetroX" challenge. "Shadows" story. 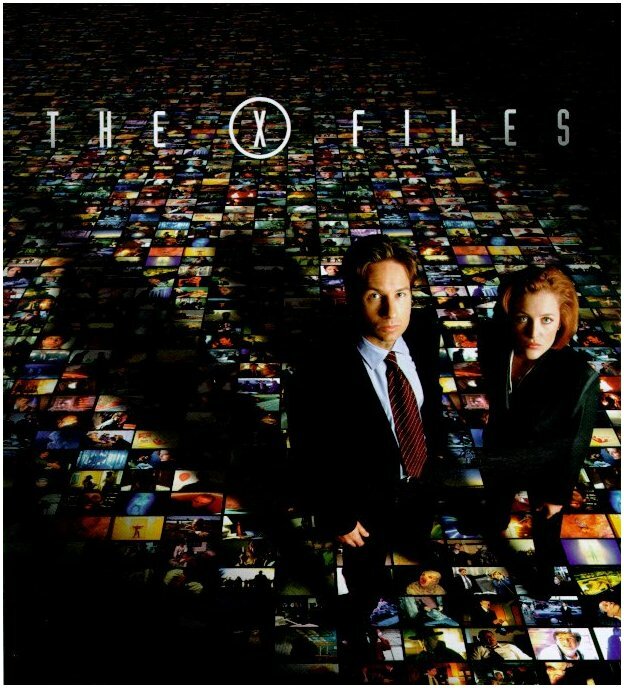 A "Scullyfic"/"RetroX" challenge. "Conduit" story. A "Scullyfic"/"Writer's Block" challenge. 155 words on the same event from two different points of view. From "Pusher". A "Scullyfic"-"E-Muse"/"RetroX" challenge. 155 words that describes Krycek -- any time, any era. A "Scullyfic"-"E-Muse"/"RetroX" challenge. 155 word crossover fic -- any other universe you want to play in. What happened between the time Scully saved Mulder in "Amor Fati" and the final touchstone scene. A Haven challenge. 510 word "bitchfest": "Grotesque"
A "Scullyfic"-"E-Muse"/"The Writer's Block" challenge. 300 words of, gasp, horrors, songfic. A "Scullyfic"-"E-Muse"/"The Writer's Block" Epigraph Challenge. A "Scullyfic"-"E-Muse"/"The Writer's Block" First Image Challenge. (August 16, 2003, a Blackout 2003 special). Bone supplied the opening phrase, 10 minutes to write the rest, no editing, no betaing. (Sort of New - October 26, 2003,). Bone supplied a list of words and an idea (take a famous phrase and mess with it). 10 Minutes to write, no beta. (New - December 17, 2003). A "Scullyfic"-"E-Muse"/"The Writer's Block" Secret Santa Story. (Brand Spanking New - December 31, 2003). I'm trying to do a chapter every month to five weeks - you do the math for the end date. The emphasis on that prior sentence should be on the word "trying".